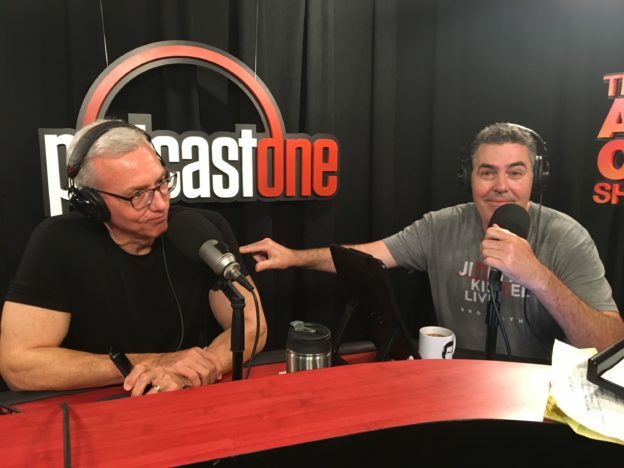 Adam and Dr. Drew open the show with Drew complaining that he’s noticed within the medical community that each time a new crop of doctors come into the field they unnecessarily change things simply for the purpose of putting their own spin on things. This leads Adam to broaden Drew’s point and explain to him how it’s not relegated to the medical field but is pervasive all throughout our society. This entry was posted in Podcast and tagged homeopathic treatment, nationalism, outrage, tear gas on December 6, 2018 by Matt Fondiler.